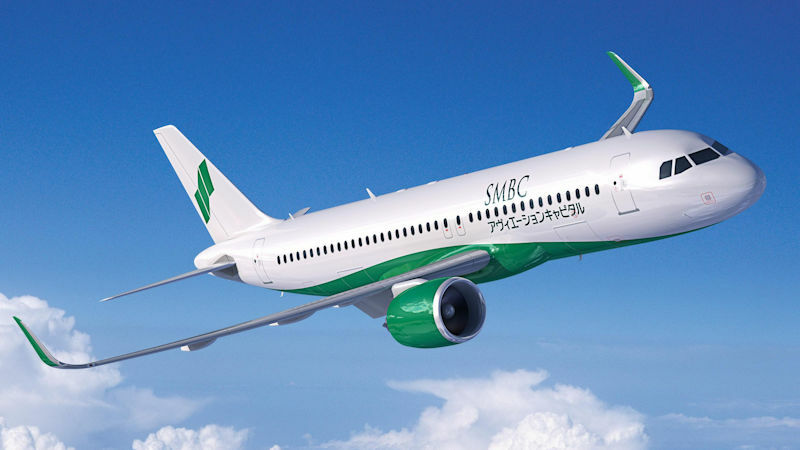 Japanese leasing company SMBC Aviation Capital has added to its Airbus order book, with a deal for 65 A320neo-family aircraft. The order, for 15 A321neos and 50 A320neos, was made late last year and is worth USD$7.47 billion at 2018 list prices. SMBC also upsized part of a previous order, swapping out 15 A320neos for A321neos, taking its total of the larger model to 30. The deal takes the Dublin-headquartered lessor’s total to 71 A320neo-family aircraft ordered during 2018.